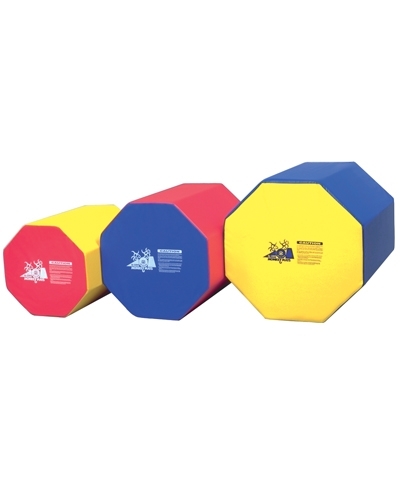 The Gymnastics Three Level Vaulting Trapezoid Mat is 30”x36”x36” high. Units connect with hook and loop flaps on the long sides. 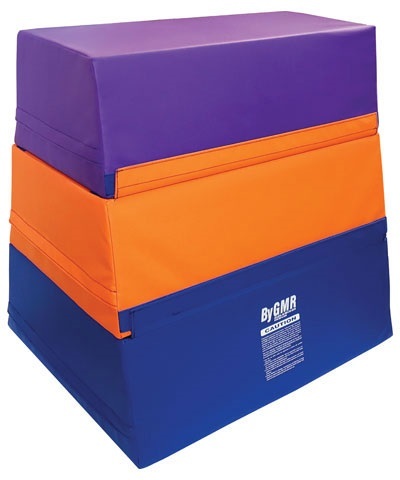 Ideal for developing gymnastics vaulting and jumping skills. Individual sections can be used as gymnastics spotting blocks. Add $135.00 regular shipping.